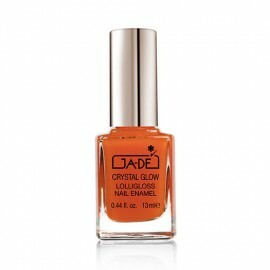 Our Crystal Glow Nail Enamel is formulated with high-pigmented that strengthens nails and delivers high-shine colour with an easy application for a rich and high shine colour. 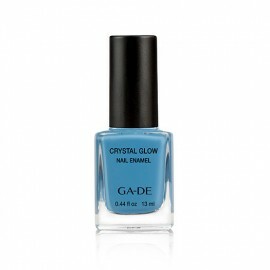 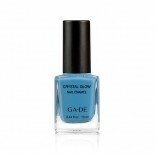 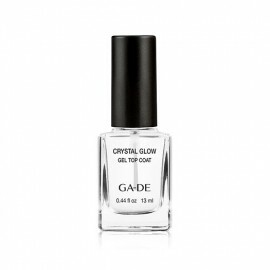 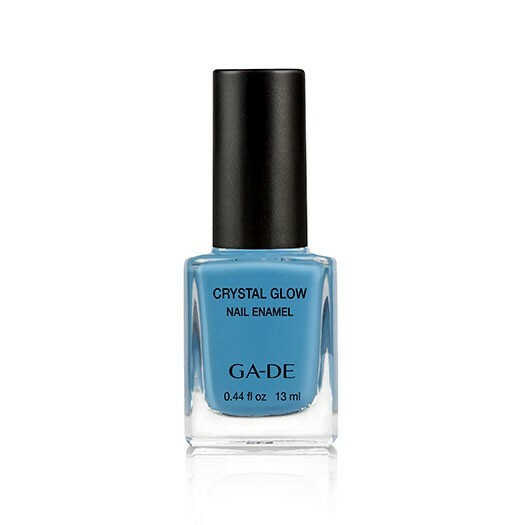 The Crystal Glow Nail Enamel is an exclusive high-pigmented formula that strengthens nails as it delivers high-shine colour and an easy application. 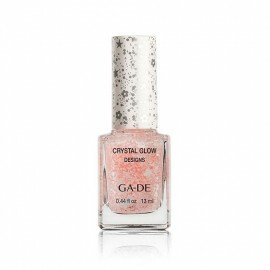 This nail polish collection is available in classic and trend-defining shades in range of effects: crème, pearl and metal.